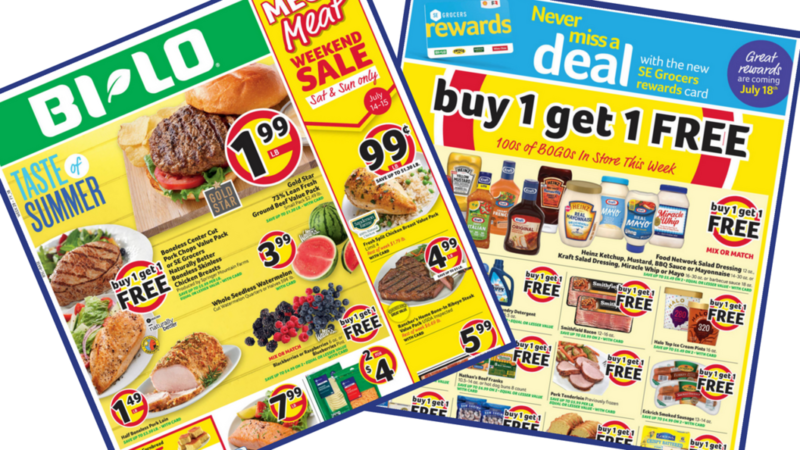 Here are all the deals in the Bi-Lo starting Wednesday 7/11. There are some great coupons that match in this week, making for 30+ items that are all less than $1. Make sure to check back Wednesday afternoon for a list of unadvertised deals.